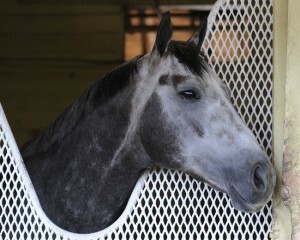 On Thurday, trainer Kiaran McLaughlin finally made it official and announced that multiple grade 1 winner Frosted will be pointed to the November 5 Breeders’ Cup Classic (GI) rather than the Dirt Mile (GI) as had been previously mentioned. 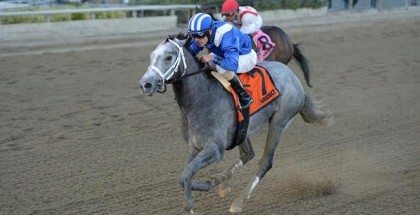 Breeders’ Cup Decision for Godolphin’s Frosted made: Classic-bound in 2016. 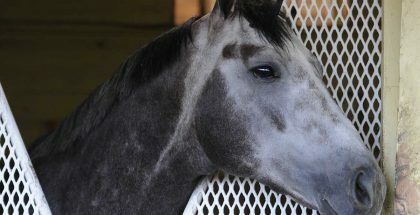 On Wednesday, the colt’s Breeders’ Cup status was surrounded in confusion after social media became ablaze with tweets and Facebook posts indicating the gray son of Tapit was officially set for the Classic, information that according to McLaughlin jumped the gun a little bit. Wednesday’s six-furlong work in 1.11 impressive his connections but had no bearing on the final decision of pointing Frosted to the Classic, McLaughlin revealed. “We’ve been thinking Classic for most of the time,” McLaughlin said. “It’s just the process, making sure he’s doing well, but the race shape of the Classic sets up best. 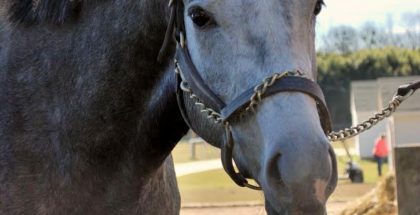 With the Classic shaping up to have a seemingly hot pace on paper, McLaughlin noted that it would be ideal for Frosted to sit third or fourth, not too far behind the early leaders in the 1 ¼-mile test. 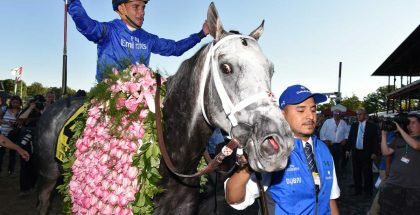 McLaughlin continued on to say that Frosted has been training spectacularly for the Classic, and that he is coming into the race similar to the way he came into the Met Mile (GI) back in May. In Wednesday’s work, McLaughlin revealed, Frosted worked clockwise as opposed to the conventional method of working counter clockwise. However, this method is far from uncommon in the McLaughlin barn. McLaughlin did say that while Wednesday’s work was right-handed, Frosted will have one final work at Santa Anita that will be left-handed.